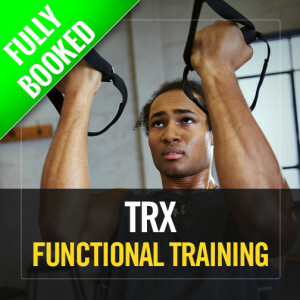 Designed by experts for the fitness professional who wants to harness the full potential of the TRX Suspension Trainer, this course teaches you how to incorporate the TRX into your clients’ programs and how to grow your training business. 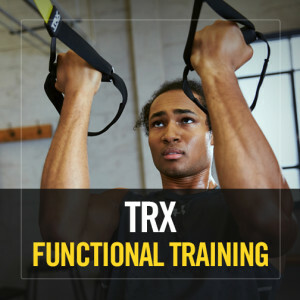 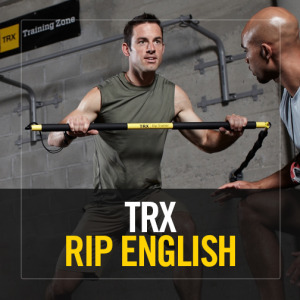 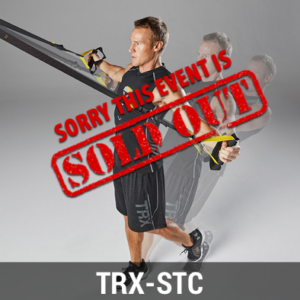 Participants will learn to leverage TRX's movement based training approach on the TRX Suspension Trainer and RIP Trainer to teach Foundational Movements and progressions and then apply to a variety of training equipment. 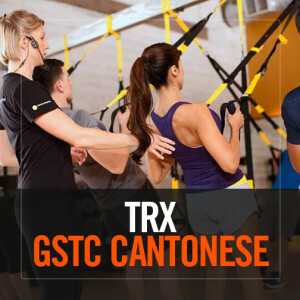 Expand your potential resources and maximize your revenue by bringing TRX Suspension Training to the scale of group fitness classes. 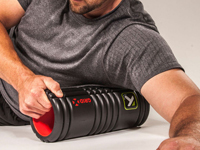 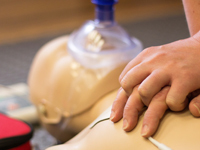 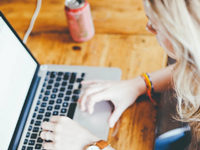 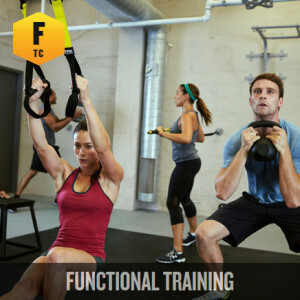 This course will help you create fun and innovative classes adaptable to all fitness levels. 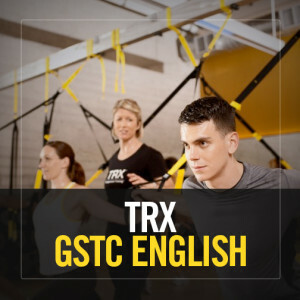 You’ll not only learn TRX Suspension Training fundamentals, but how to incorporate a range of TRX strength and flexibility exercises into a group-training format. 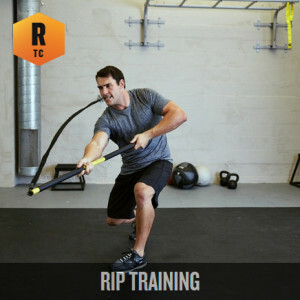 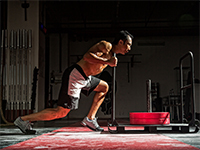 Through application of TRX’s Group Coaching System, evolve your coaching techniques and learn the essential knowledge, skills and abilities to effectively coach Group Suspension Training workouts. 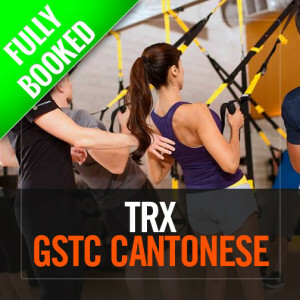 Upon completion of this course, you will be able to successfully deliver a personalized, motivating group classes of varying fitness levels.